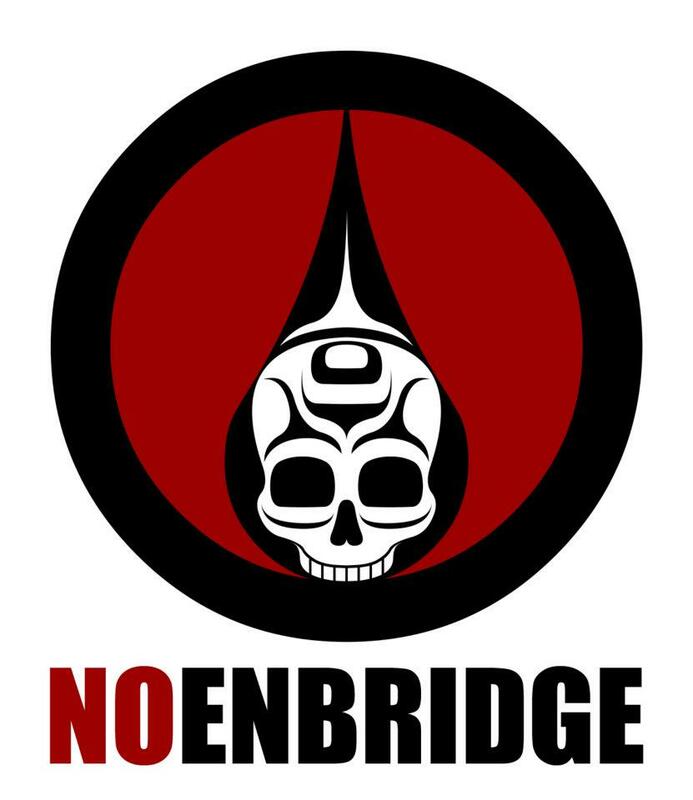 No Enbridge, art by Andy Everson, Kwakwaka’wakw. OTTAWA – Proponents of the Northern Gateway pipeline, anxious to show it has public support in the B.C. community expected to benefit the post from the $7.9 billion project, lost badly in a non-binding plebiscite in Kitimat Saturday. The unofficial preliminary results showed 1,793 voted against the project, or 58.4 per cent, compared to 1,278 who endorsed it, or 41.6 per cent, according to the District of Kitimat. The turnout was impressive, with 75 per cent of the 4,100 eligible voters casting ballots.